This week has been our science week and we’ve had a blast! 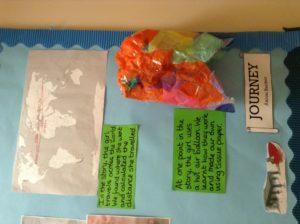 All week we have been enjoying learning about the journey of Curiosity to Mars to find signs of life. 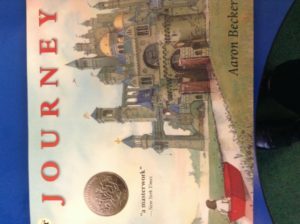 This started with sharing a story book about Curiosity. From this we had loads of questions that we wanted to explore and find answers for. 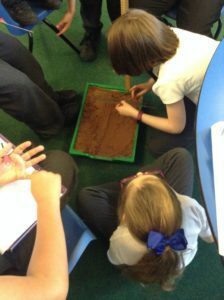 We were very interested on how they would know if there was life on Mars just from soil samples. Luckily Miss Parsons had a link to NASA to find out how! 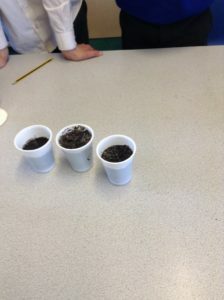 We looked at 3 different Mars soil samples and observed them to see which one had signs of life. When we added water to the samples we saw that soil sample 2 started to bubble. We discussed what this meant and we all agreed that this meant there were signs of life as it was respiring. After 10 minutes we saw that sample 3 had grown in size and was almost coming out of the cup! 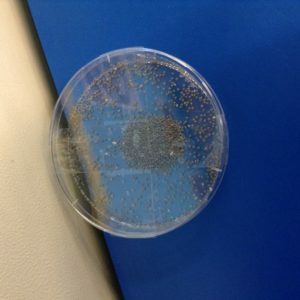 This showed us that sample 3 also had signs of life as it had grown. We used our knowledge of MRS GREN to help us determine this. We completed an investigation about the craters found on Mars. We wondered whether the distance an asteroid travelled affected the size of the crater. We recreated the surface of Mars with sand and used bouncy balls as the asteroid. We measured the height we dropped the ball from and then measured the craters made. 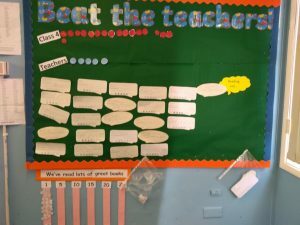 After the experiment we used our data to make line graphs and analysed what we found. We made our own Mars rover buggies out of junk material. Some of us tried to insert a working motor into our model to get the wheels moving. 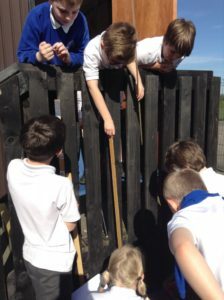 This was extremely difficult and we learnt loads from our challenges! Finally, we watched a real news report that confirmed that Curiosity had made some interesting discoveries on Mars. We wrote up our own news reports and then used a green screen to film them. We had loads of fun doing this and really got in to character! Unfortunately Miss Parsons had some trouble with the microphone at times, but she’s learnt for next time! In Class 4 we have had a very exciting arrival this morning! We are going to be spending the next couple of weeks observing the life cycle of some silkworms. This will be part of our science topic for this half term. They have arrived today as lots of little eggs and we’ve learnt that they have to be kept at 23 degrees Celsius for them to hatch. We have been discussing the different stages of the life of a silkworm and we are very excited for the next stage where we get to see them hatch! 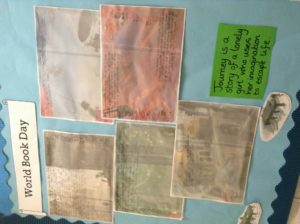 In Class 4 we have been doing some persuasive advert writing. 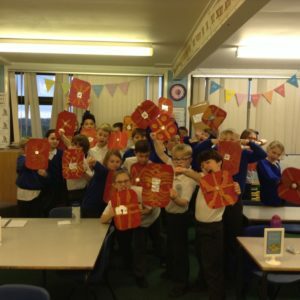 We have linked this to our guided reading text and wrote adverts for our very own amazing fireworks! The writing was absolutely fantastic so we thought we would use our Computing lesson to create these adverts on publisher. We have enjoyed playing around with Word Art, text boxes, shapes and pictures to create the look we want for our adverts to be enticing. Please find attached the homework for this week in Class 4. This will be due in Wednesday 12th December. 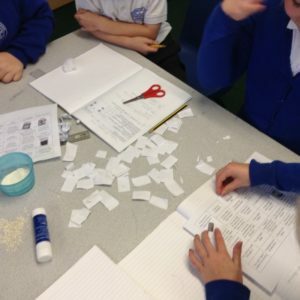 In Class 4 we have really been enjoying our science lessons about states of matter. 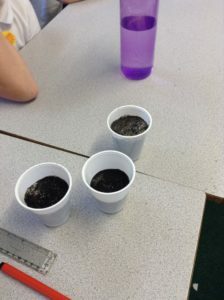 We have done lots of different experiments so far – including pouring gas! This week we had a game of states of matter bingo to see how much we had learnt so far about the different states. 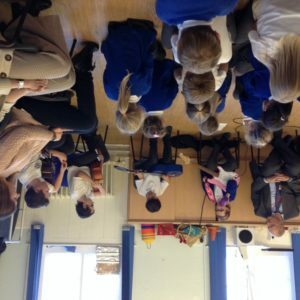 This afternoon we all had a fabulous treat to a music assembly with some very special guests. 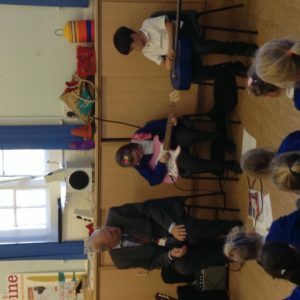 Some of our own guitar players were very brave and did a great job performing in front of all the children, teachers and parents. We were all very proud. Thank you very much for the students from Charlton School who performed for us and have inspired us all to start becoming more musical. Thank you to the parents who came to watch. 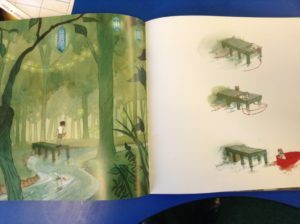 As we have now finished our guided reading book The Firework Maker’s Daughter, for literacy homework I would like the children to write a review as if for the amazon website.